7 day trip to the incredible country of Vietnam. This will be the trip of a lifetime for anyone who wants to be totally immersed in the experience of traveling off the grid in northern Vietnam. We will be both experiencing culture and also making a difference by performing Random Acts of Kindness large and small. Bicycle rides through the villages and rice fields around our home. 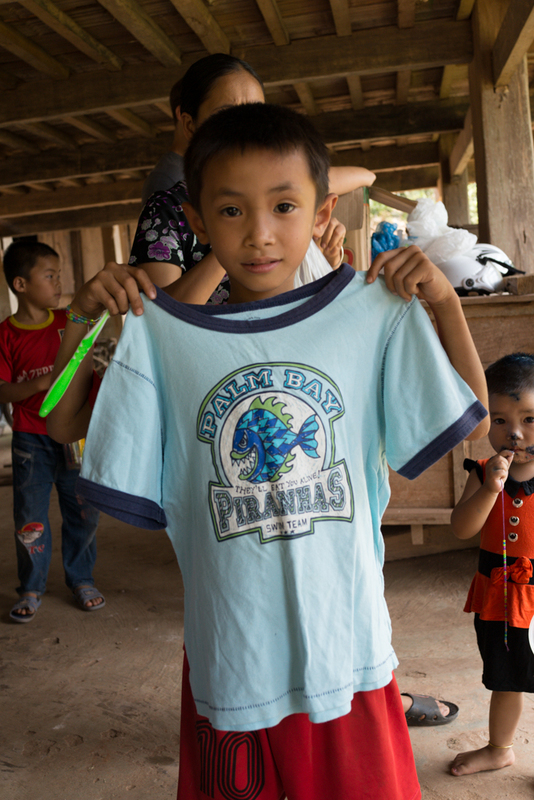 This journey begins in Hanoi where volunteers are to arrive by April 11. 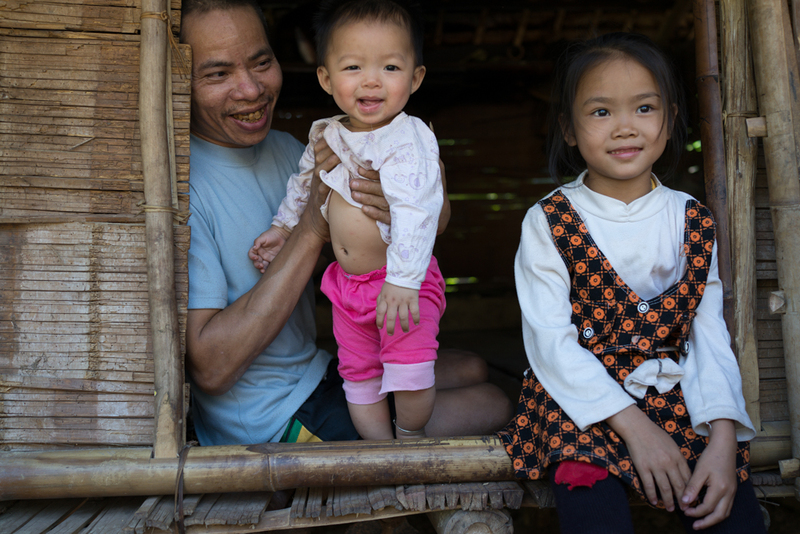 We spend one night in Hanoi before leaving the next morning to make the journey to the Mai Chau Valley. Mai Chau is a beautiful green valley covered in rice fields at the foot of the mountains in northern Vietnam. This is where we will be spending the most of our time. 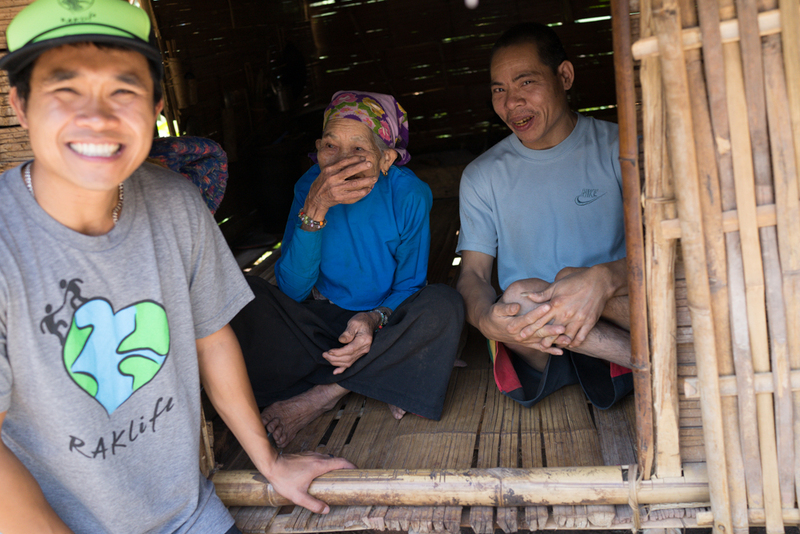 The people of this small village are some of the friendliest in the world. 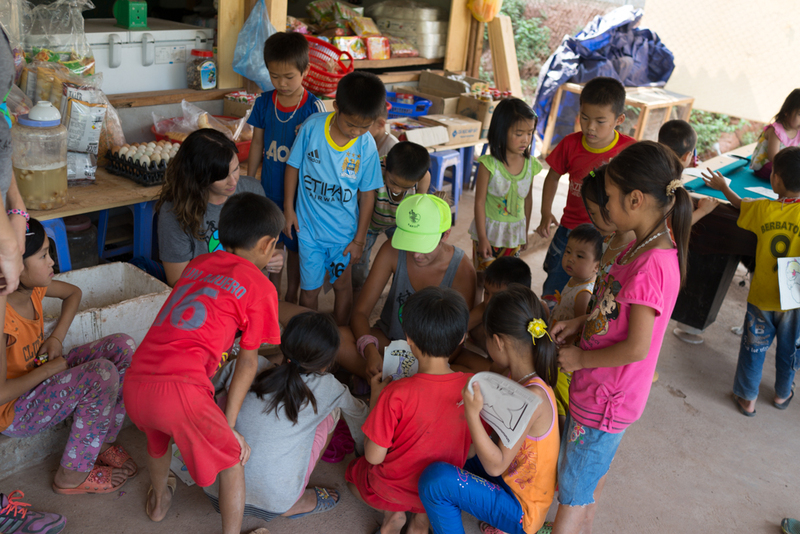 We will stay with a local family and eat home cooked meals while experiencing local life there every day. 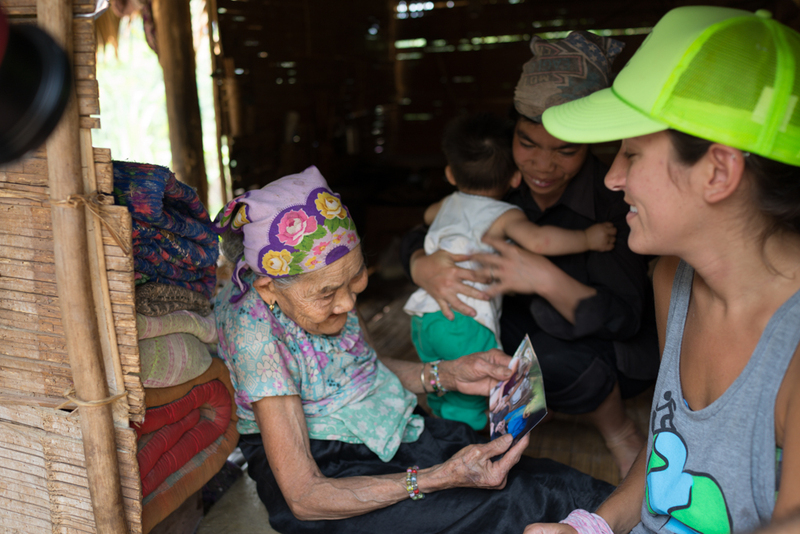 We travel daily through beautiful rice paddies and share in local customs in many homes all while performing Random Acts of Kindness along the way. 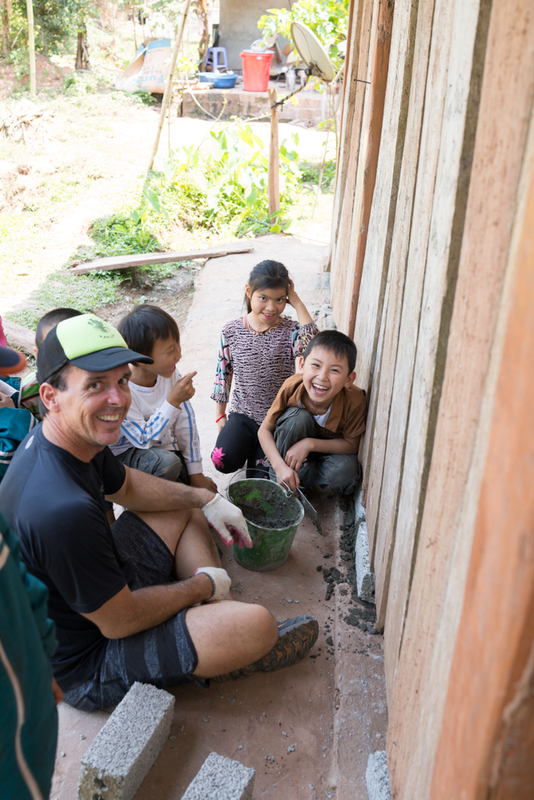 Our big project in Vietnam will be to make a dramatic difference in one families life by building them a bathroom shower and clean water basin. A local crew will be working alongside us to ensure proper building techniques. 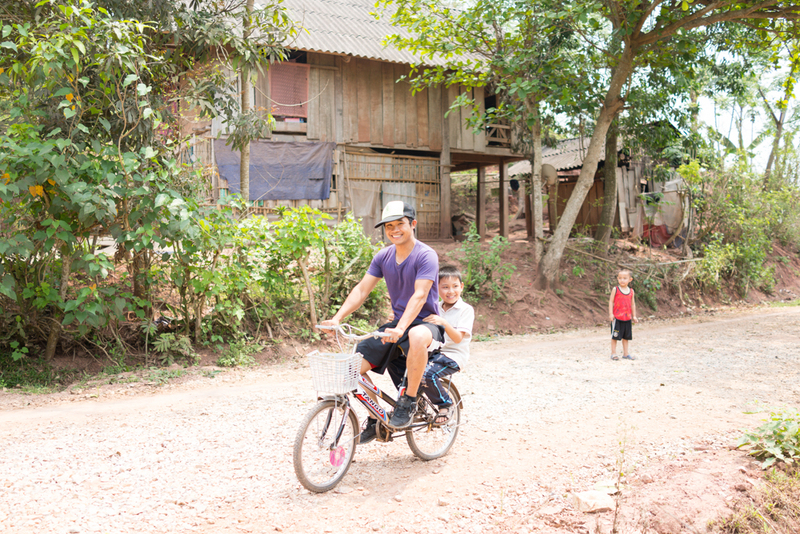 To reach our worksite we will make the journey by motorbike everyday. This is a beautiful drive that passes through many small mountain villages and stunning landscapes. 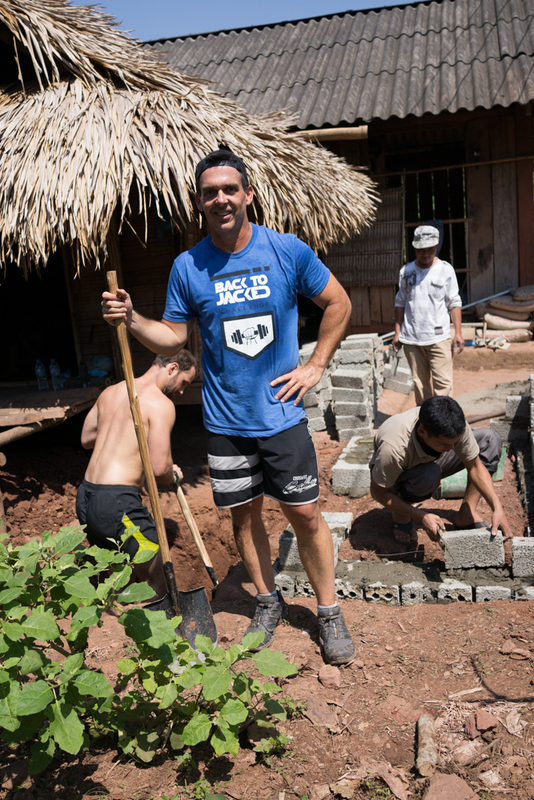 Throughout this entire journey our goal is to make a positive impact on the people we come across all while getting off the grid and experiencing local culture. Our favorite thing at RAKlife is being spontaneous and we love all the unplanned surprises we constantly come across during out travels. We provide a very free flowing schedule that also allows free time to spend doing whatever you’d like. On April 17th we make our way back to Hanoi where we'll provide one more nights stay before heading back home or off to your next destination. If you'd like to plan extra days in Vietnam either on the front or back end of this trip then we are happy to help you with suggestions of places we would put on the top of our list to visit. 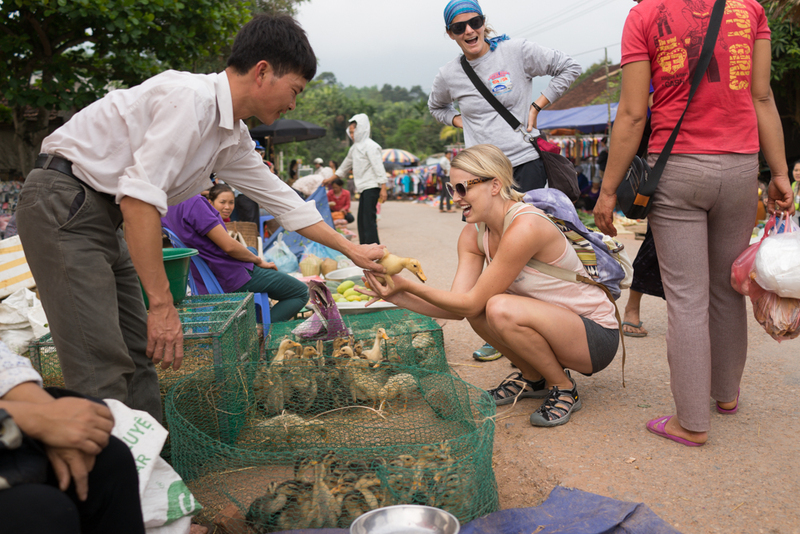 This Vietnam trip is for anyone interested in not just vacationing, but traveling with a true purpose. 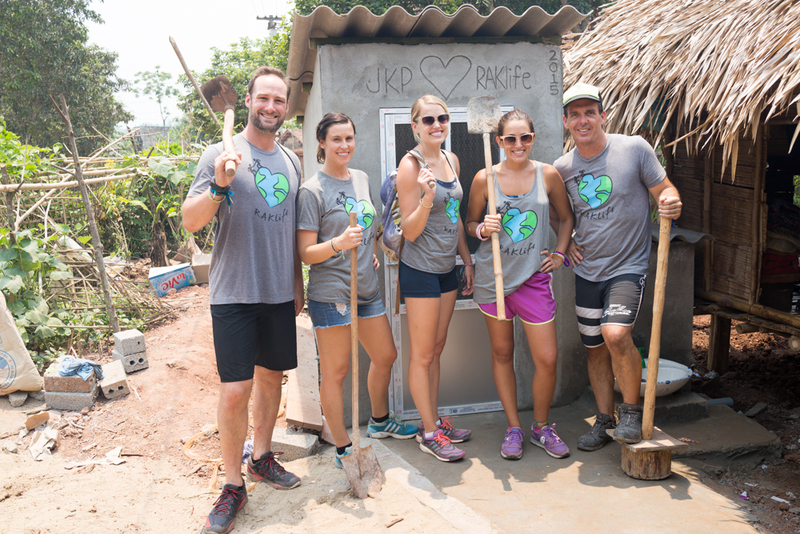 Watch the video toward the bottom of this page to hear testimony about how voluntourism can make a difference in the lives of those in need, while tremendously impacting your own life as well. Lovely local homestay in Mai Chau. Balance of any remaining funds due no later than 30 days before scheduled arrival date. *A portion of trip cost is tax deductible. If you have questions about this incredible experience or would like to set up a time to speak over the phone, please email us at: info@raklife.org and we will respond to you promptly! 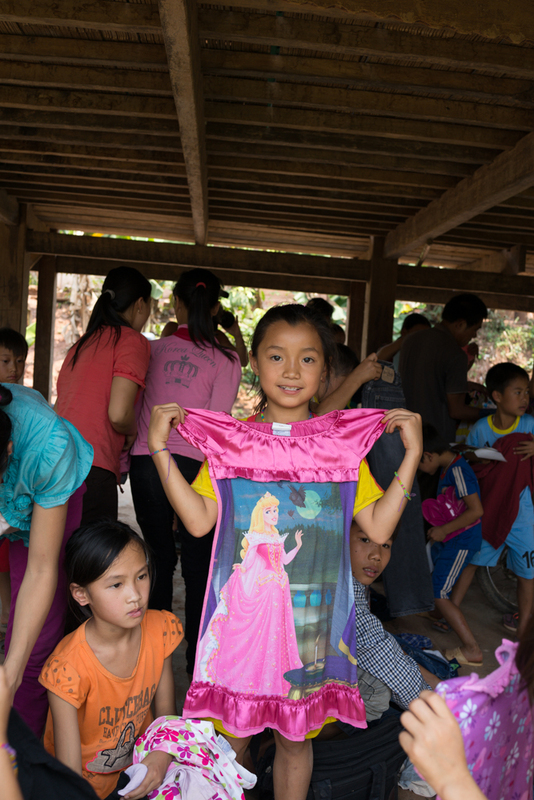 see below for content from our past vietnam trips!